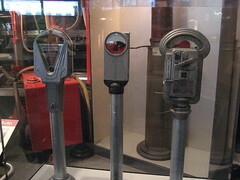 Many of the meters have been updated for a couple weeks, much to my chagrin. Why can’t DC adopt the iPark model? I have having to carry a bucket of change to park in the city. 8 quarters for an hour? Craziness.